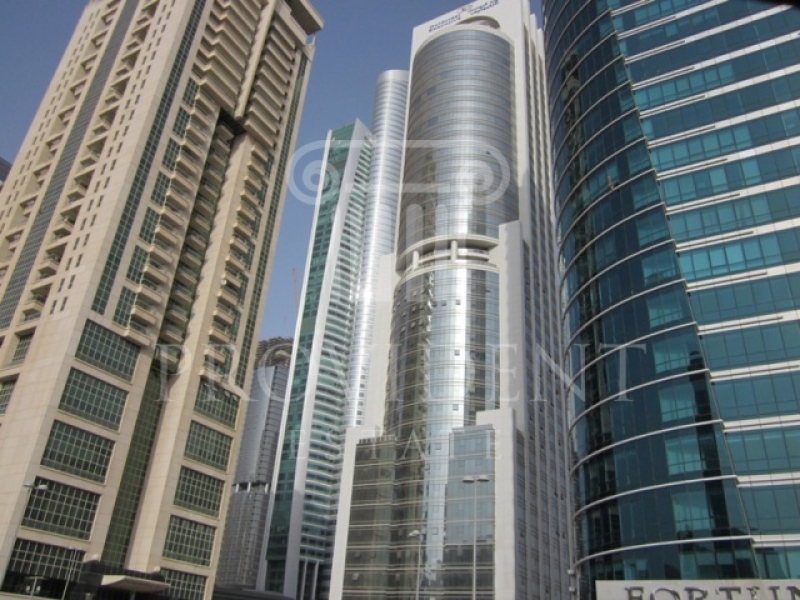 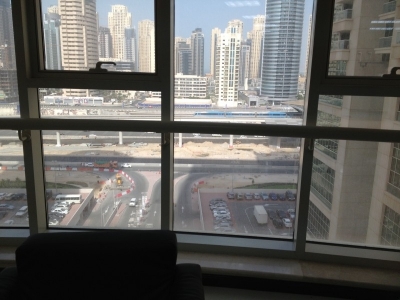 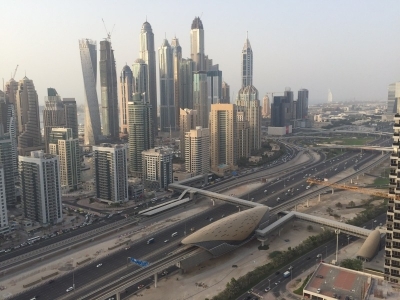 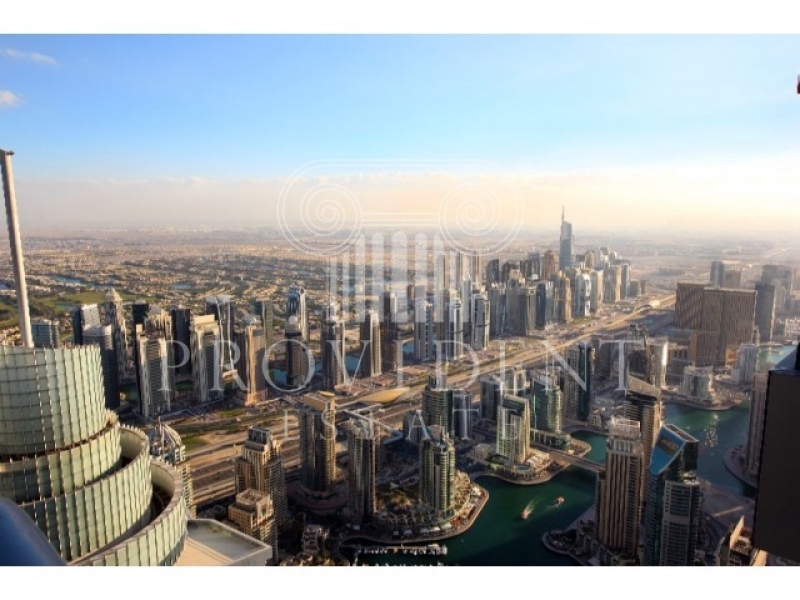 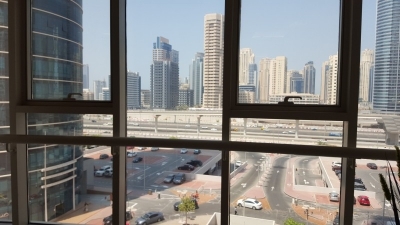 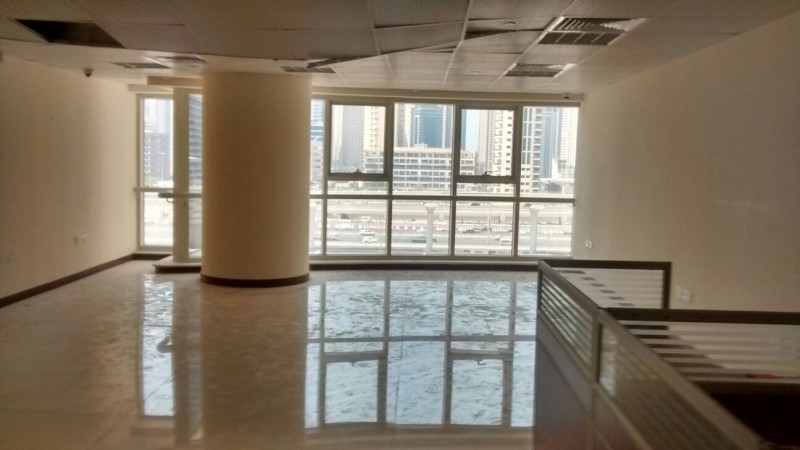 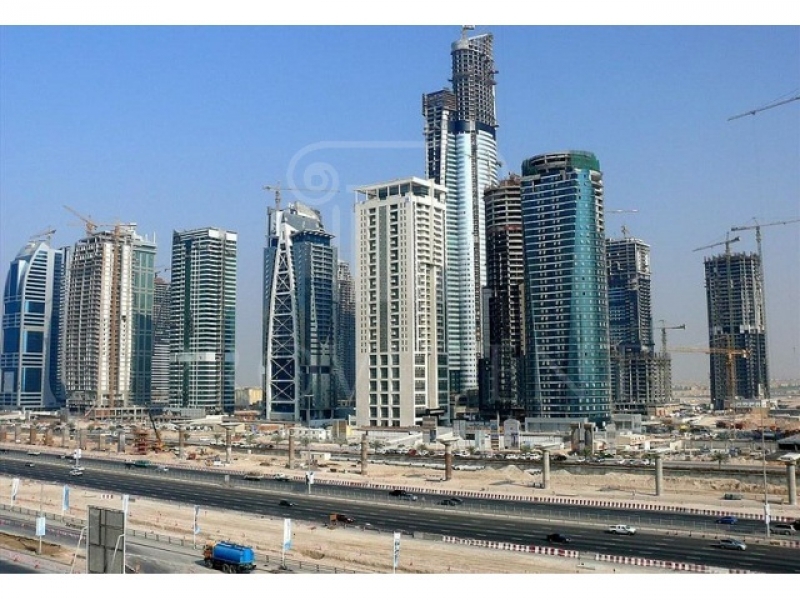 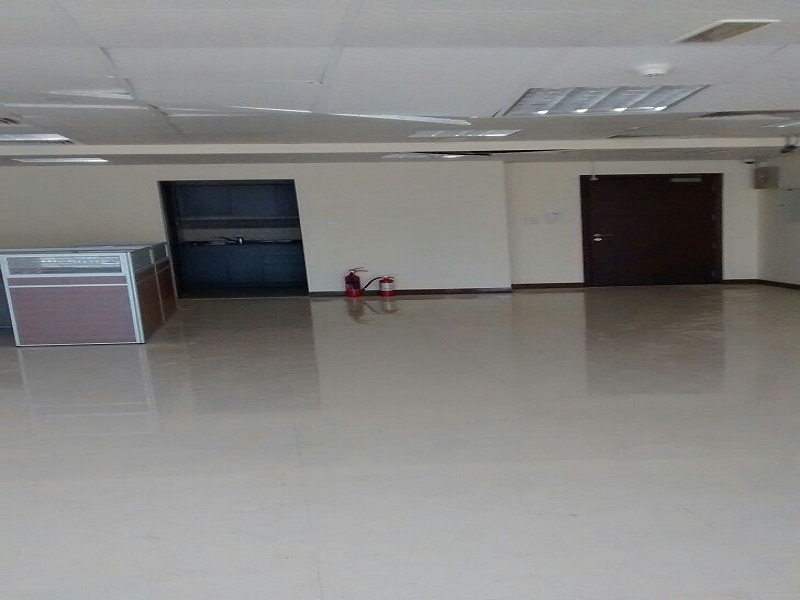 Fully Fitted Office Space just 5 minutes to JLT Metro Station. 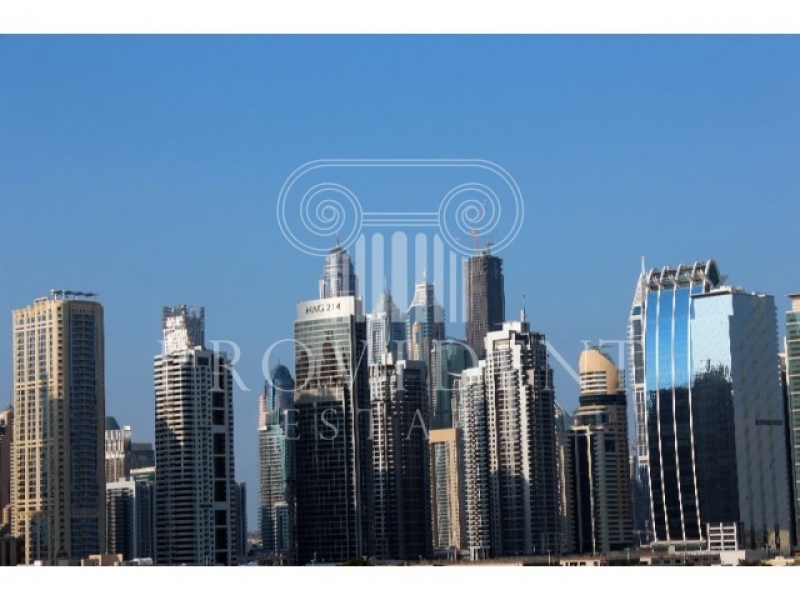 Goldcrest Executive is a mixed use development offering both residential and commercial units. 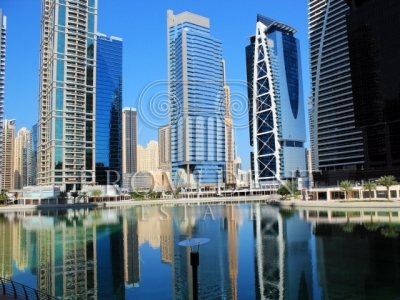 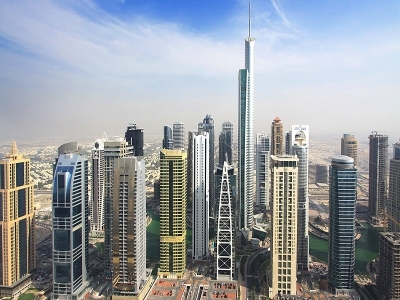 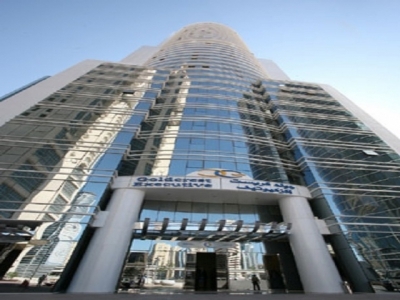 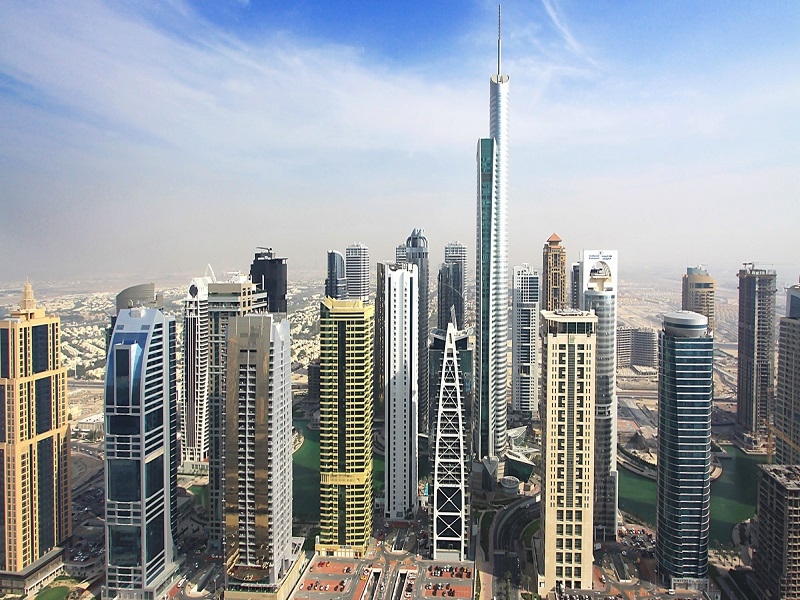 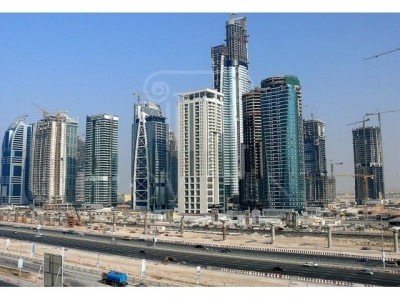 It is primarily located in the Cluster C at Jumeirah Lake Towers.